U.S. manufacturing outlook continues to appear strong with the Institute for Supply Management releasing a 59.3% PMI score for November 2019 – an increase of 1.6% from October (any PMI score above 50% represents expansion within the industry). The U.S. has experienced 27 straight months of growth. The expansion is currently being driven by growth in new orders (62.1% an increase of 4.7%), increased employment (58.4% an increase of 1.6%), and product delivery (62.5% a decrease of 1.3%). Outlook remains strong as inventory rates remain low. The Chicago Metropolitan Statistical Area (MSA) is mirroring long-term expansion of the U.S. with a current manufacturing PMI of 66.4% (an increase of 8%). Expansion is being driving by production, new orders, order backlog, employment and supplier deliveries. The state was acknowledged by The Economist as one of only two states, Michigan and Illinois, that have captured a share of employment gains that exceeds its share of job losses during the recession. There estimated to be 13,500 companies employing more than 414,100 people, and producing a gross regional product of $71.5B. According to World Business Chicago, recent expansions in the area includes an additional 1.6 million in production and distribution facilities from Whirlpool Corporation, Atlantic Packaging, Winpack Potion Packing, Inc and Bombardier. This is coupled with new manufacturing innovation launched by Accenture Industry X.O and Marmon Holding Group. 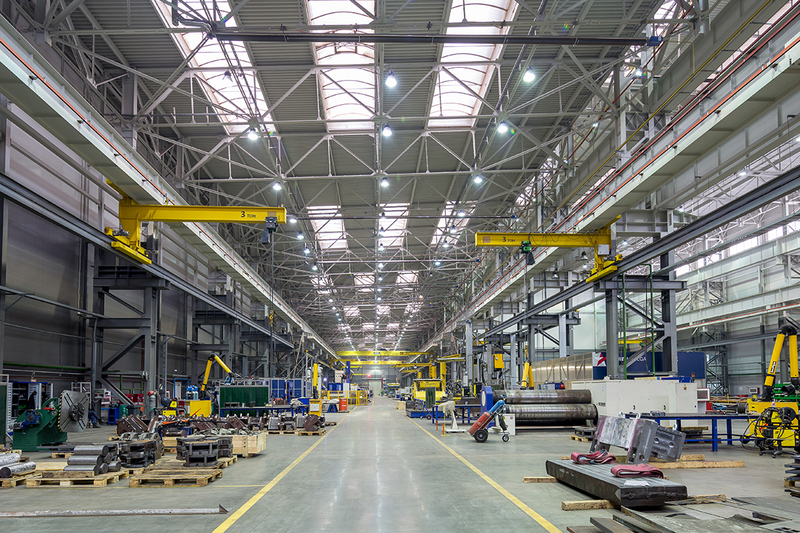 Long-term outlook remains strong due to the past five years of conscious strategic investment to re-invigorate the Chicago manufacturing industry. The focus has been on developing and connecting the workforce, extending our applied research capacity on process innovation, supporting existing companies expansion of trade domestically and international, and creating the conditions for product innovation and entrepreneurship to thrive by launching mHUB. In December, Chicago will launch a new state-of-the art manufacturing and engineering training center at Daley College. These investments are currently paying dividends that are driving growth with greater potential on the horizon.